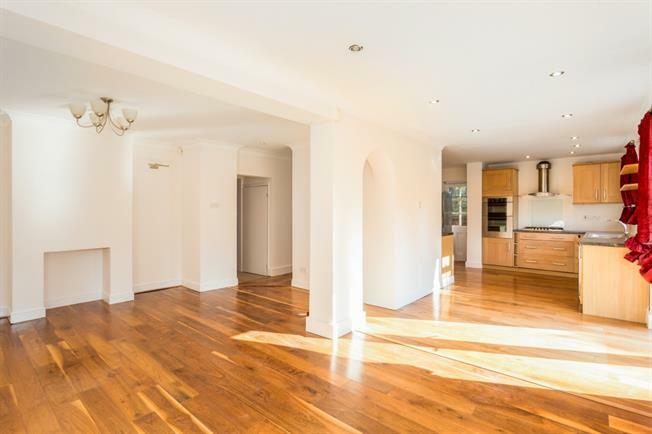 4 Bedroom Semi Detached House To Rent in Weybridge for £2,095 per Calendar Month. A very well presented four bedroom, semi-detached house located in a quiet Cul-De-Sac within walking distance of Weybridge town. The property would make a lovely family house and is in the catchment area for some of the highly regarded local schools.